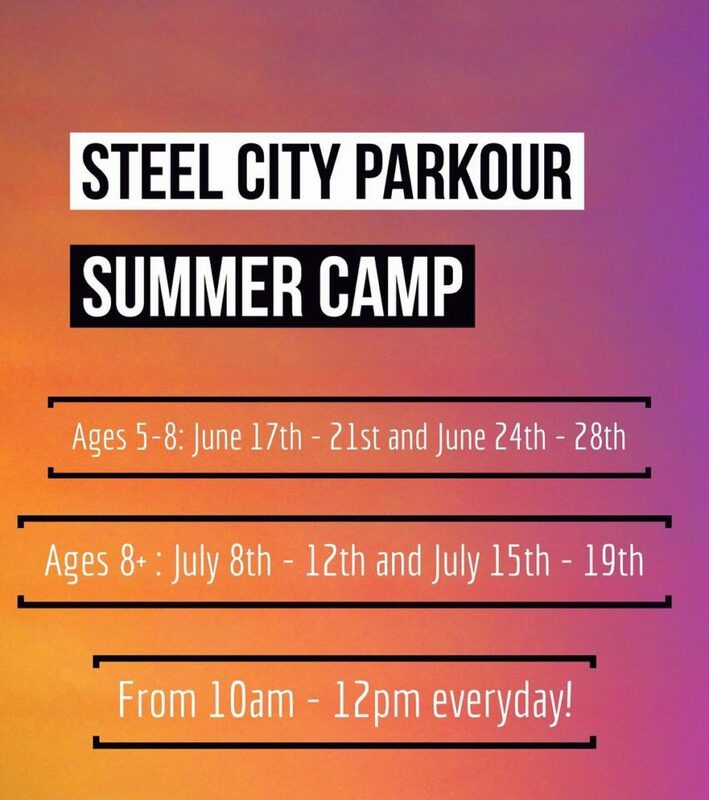 2 hours of parkour and ninja training all week! Activities will include obstacle courses, acrobatics, and fun games! Sign up by June 1st to receive a free t-shirt!